It's hardly even a gun at all, considering it serves no actual offensive purpose, but it's still our second favorite. 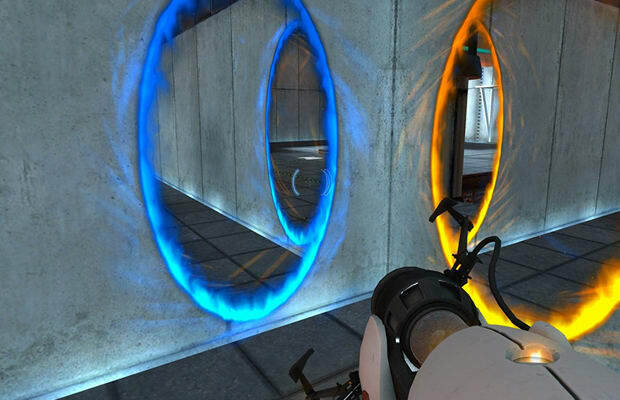 Both Portal games come as close to perfect as we believe video games can, and they each only have one weapon, with one function. Somehow that translates into one and a half full-length games with millions of dedicated fans, and it's all because of the Portal Gun.